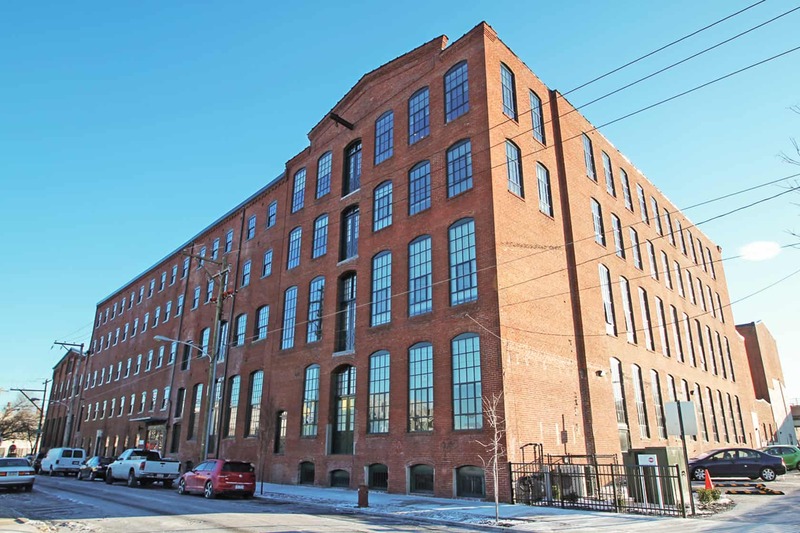 In 2013, Powers & Company, Inc. was retained to facilitate the rehabilitation of the Quaker City Dye Works using Federal Historic Preservation Tax Incentives. In order to make it eligible for tax incentives, Powers & Company, Inc. also formally listed the complex on the National Register of Historic Places. The Quaker City Dye Works, located in the Kensington neighborhood of Philadelphia, is composed of two separate buildings totaling 200,000 square feet, which were constructed in seven phases: c. 1873, 1881, 1892, c. 1885, c. 1900, 1907 and 1913. The current rehabilitation, with an investment of nearly $40,000,000, restored the highly intact complex as a cohesive, mixed-use development with 177 residential apartment units, office space and commercial spaces. The scale and intact nature of the site rendered its reuse difficult without compromising the integrity of the site with demolition or considerable alteration. The reuse of the complex as a mixed-use site capitalizes on its unique layout and historic character, allowing both the buildings and their tenants to flourish. The project received a Grand Jury Award from the Preservation Alliance for Greater Philadelphia in 2015.